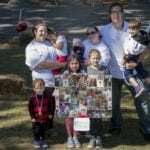 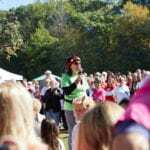 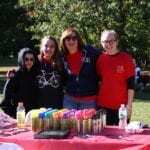 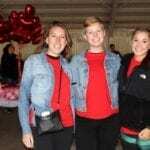 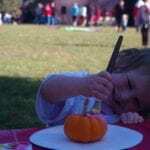 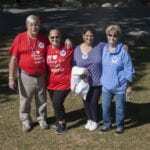 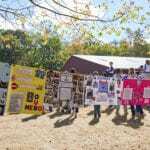 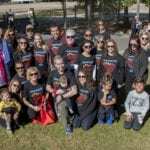 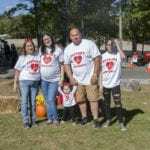 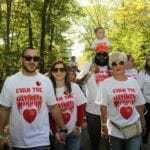 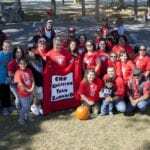 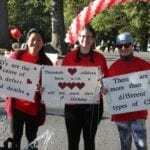 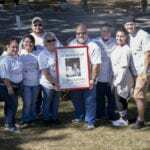 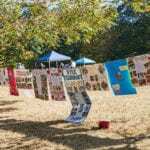 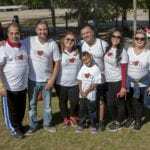 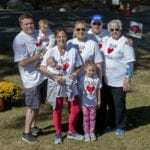 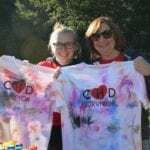 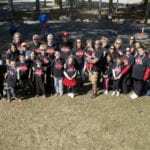 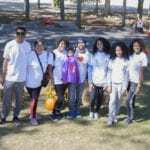 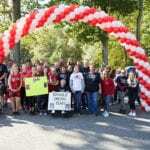 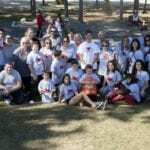 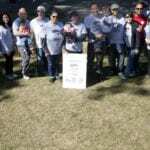 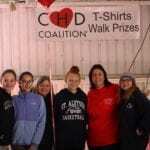 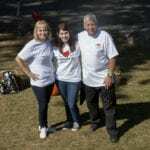 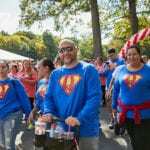 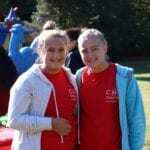 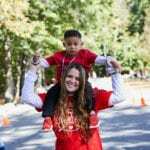 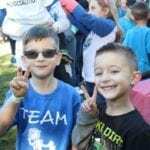 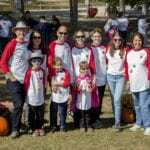 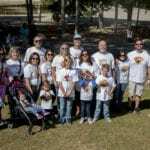 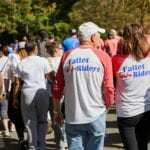 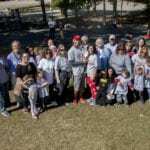 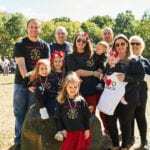 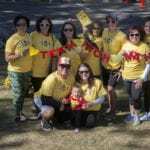 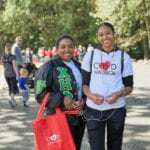 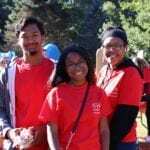 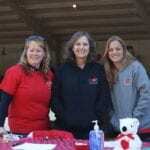 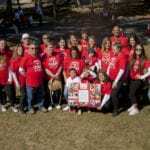 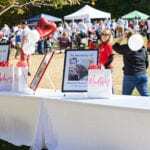 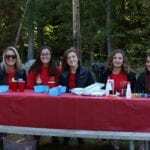 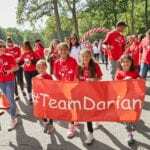 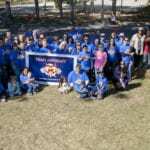 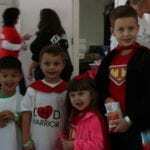 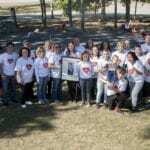 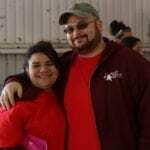 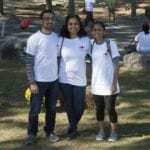 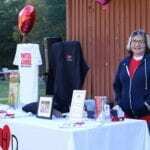 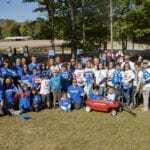 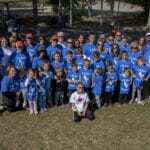 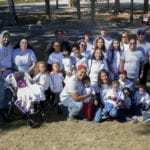 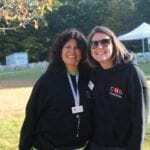 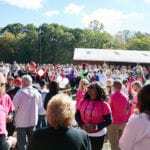 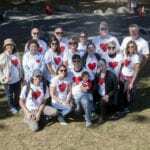 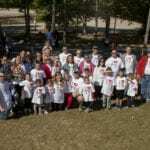 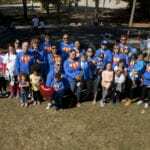 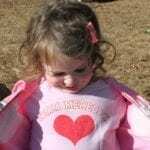 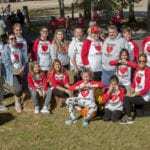 On Sunday, October 1, 2017 the Congenital Heart Defect Coalition hosted its 10th Annual CHD Awareness Walk at Darlington Park in Mahwah, NJ. 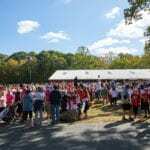 Well over 1,400 participants encompassing families, doctors, nurses, and business people from all over New York, New Jersey, and Connecticut joined us! 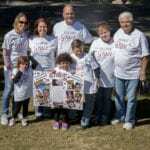 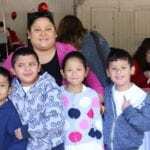 Photos taken by: Herb Roberts, Lauren Shimel, Margeaux, Michele Sunberg, and Travis Curry.